It wasn’t until I became a dad that I discovered my love of whiskey. Being a Tennessee boy, whiskey is in my blood. I discovered Jack Daniels in college and shortly after, began seeking out Kentucky Whiskey and Bourbon, Japanese Whiskey, and have worked hard to try whiskey from all over the world! From one of the members of our private Facebook community, I learned that there is a whole website and community built FOR WHISKEY LOVERS! 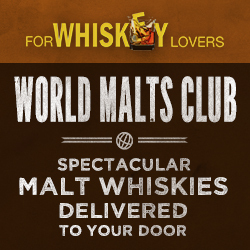 Use our affiliate link below and shop their large collection of whiskey (and bourbons) and have it delivered right to your door!